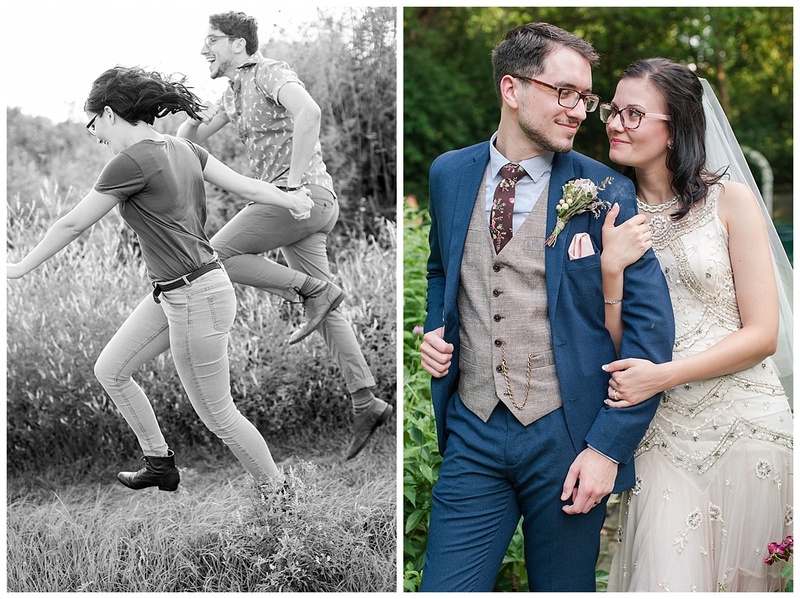 If you’re in the midst of wedding planning, or looking forward to that exciting season in the future, here’s something to consider when choosing your Engagement & Wedding photographer…. Being in front of the camera is hard for most people. It’s a little uncomfortable at first, and you’re not sure what to do with yourself. 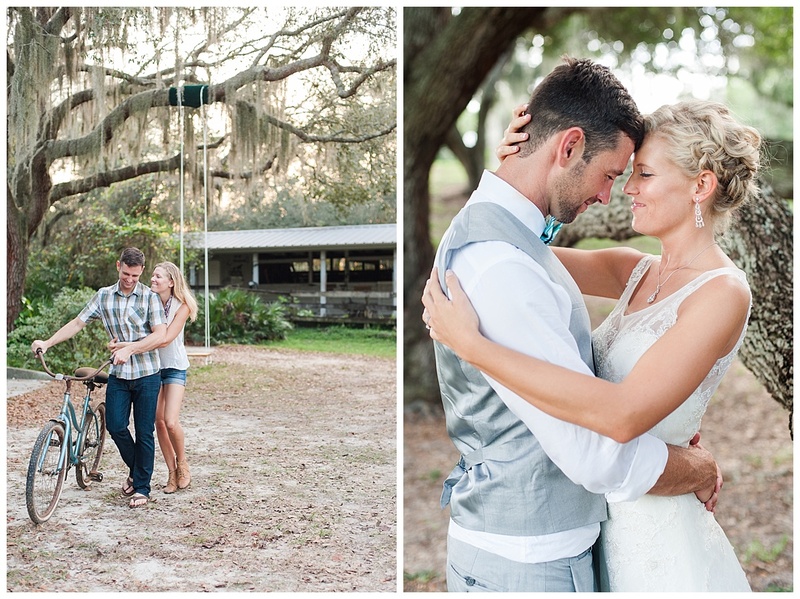 But think of your engagement session as a practice run for your wedding day! It’s a learning experience for couples AND photographers on how to get the best images together in this unique client/artist relationship. 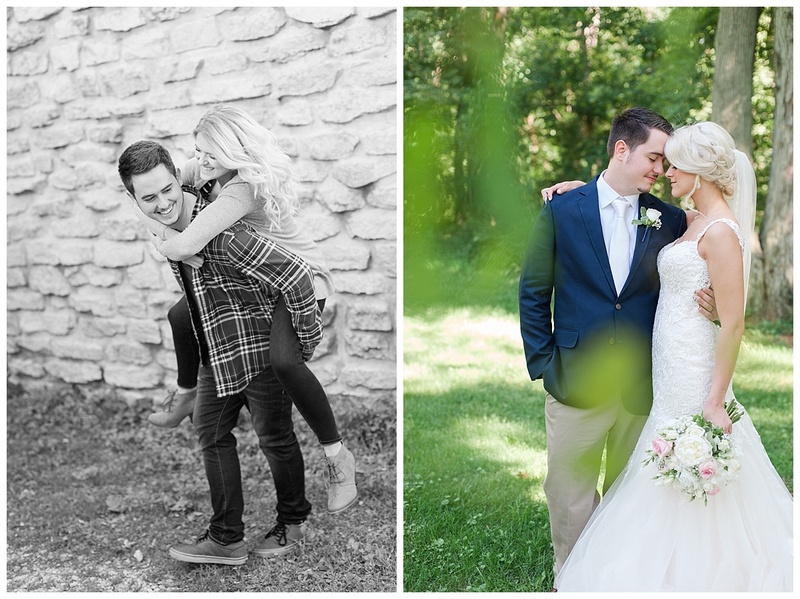 Couples can learn posing techniques during their engagement session that will make portrait time on their wedding day much smoother! Every photographer works a little differently, so learning your photographer’s specific instruction really helps you feel more confident in front of the camera. Your photographer is also learning what poses YOU look best in, so on the wedding day they know exactly which ones to jump into. 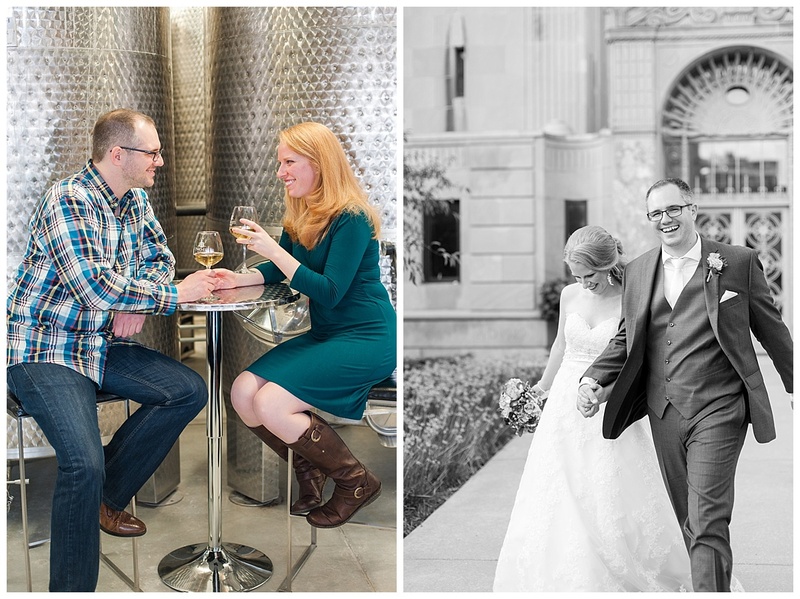 If you’re using the same photographer for your engagement session & wedding day, you’ll end up with consistent images. The style of the final edited images will feel cohesive, which is nice when framing photos around your new home together. Using two different photographers MAY mean that you get two different shooting/editing styles. It’s not a right or wrong thing, just consider what you’d prefer before making the decision.